Somewhat more challenging than kale, collards, or cabbage, broccoli is still a fairly easy crop in the mild climate of the Maritime Northwest. Only very occasionally do our summer temperatures get a bit hotter than broccoli prefers, and spring and fall weather naturally suits broccoli very well. 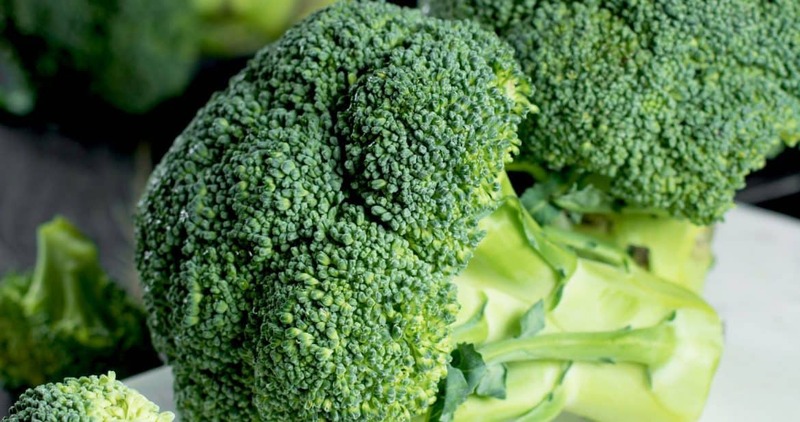 Start Broccoli indoors from mid-February to mid-March and plan to set 4 to 6 week old plants out in late-March or April. In Spring, opt for supermarket-style heading broccoli (also called calabrese). For reliable overwintering production, look at the sprouting broccolis.